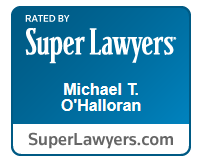 The Law Office of Michael T. O'Halloran is a law firm that exclusively practices in the fields of insolvency and bankruptcy law. 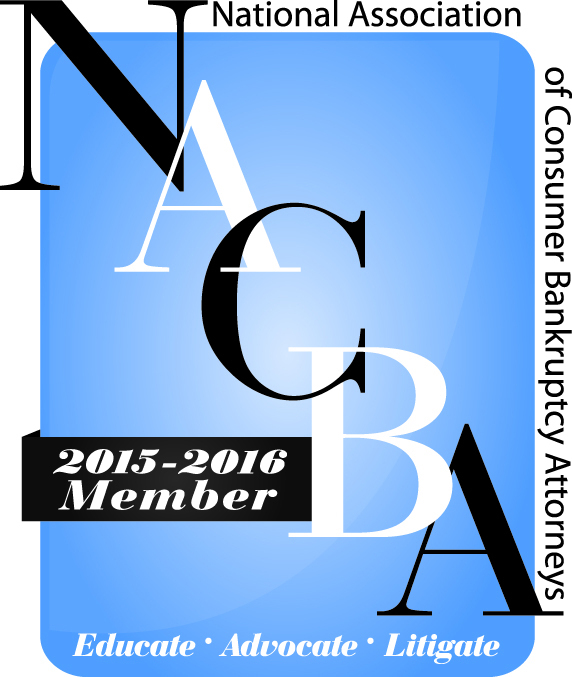 Since 1995, the firm has built a reputation among courts, judges and other lawyers as an ethical and skilled firm adept at analyzing and addressing debt and insolvency issues. The firm provides unparalleled representation to individuals and businesses in financial crisis. The information found on this website is intended to be general legal information; it is not legal advice. Specific legal advice applicable to your situation and upon which you can rely, can only be given with full disclosure and knowledge of all the facts and circumstances of your situation after a personal consultation in the office with one of our attorneys. 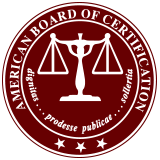 You should seek consultation with an attorney familiar with the laws of your state if you have come upon our website via a web search outside of California and outside of San Diego. Posting a question or comment or the sending of an inquiry by email or through the online forms on this website does not create an attorney-client relationship. The email contact form and the contact us are not public and are received internally at our office. Any response you receive to those emails or inquiries also do not create an attorney-client relationship. Only an office visit, with a signed retainer agreement can create such a relationship with our office. If you have questions about this disclaimer, please contact our office.